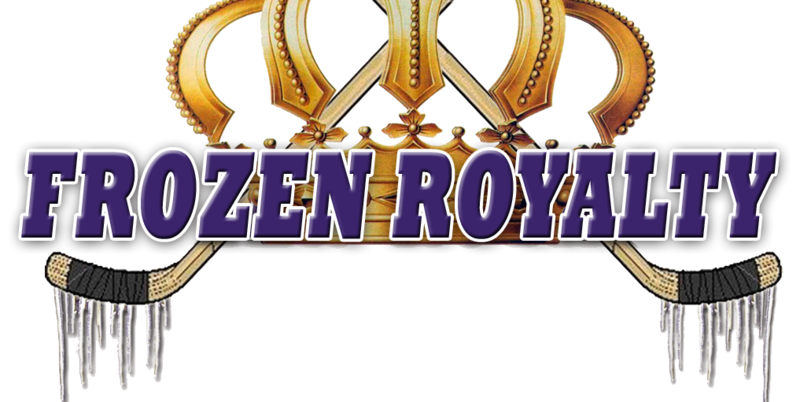 AUDIO: Includes an interview with Los Angeles Kings center prospect Nick Shore. 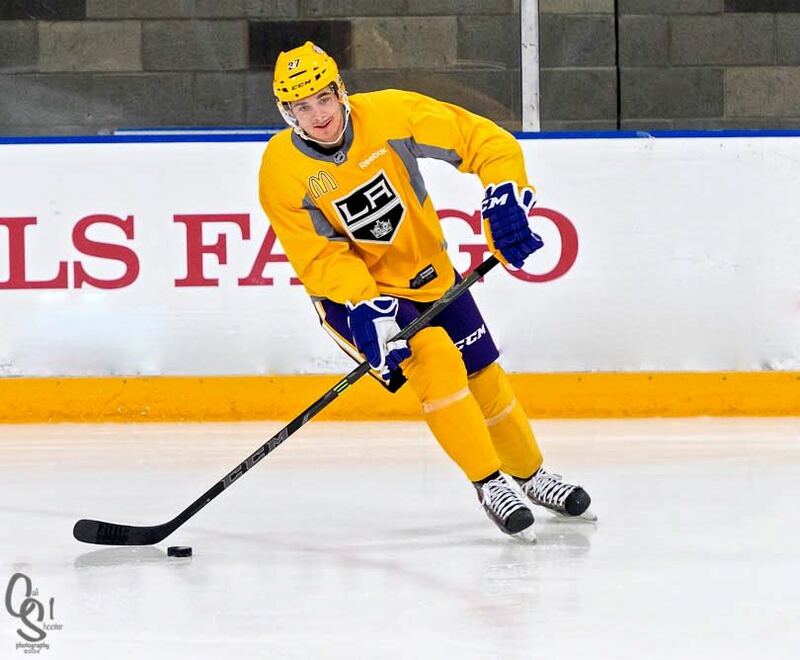 LA Kings center prospect Nick Shore, shown here at a recent practice. EL SEGUNDO, CA — On March 2, 2015, a day when 24 trades involving 43 players were made in the National Hockey League, the Los Angeles Kings decided to stand pat, having already acquired veteran defenseman Andrej Sekera on February 25, in exchange for a conditional first round draft pick and defenseman prospect Roland McKeown. With no trade deadline deals to analyze, let’s take a look at center Nick Shore, who is working to lock down a permanent roster spot with the Kings during what has become a huge struggle to make the playoffs. Shore, who was first recalled on January 11 from the Manchester Monarchs of the American Hockey League, the Kings’ current AHL affiliate (he was assigned back to Manchester during the NHL All-Star break, and was recalled again after the All-Star break on January 26), has played in 16 games with the Kings this season, recording two assists, with a -2 plus/minus rating and four penalty minutes. In 38 games with the Monarchs this season, Shore scored twenty goals and contributed 22 assists for 42 points, with a +23 plus/minus rating and 16 penalty minutes. He was the team’s leading scorer at the time of his recall. Shore played on the first line with the Monarchs, but like so many young prospects, he is seeing fourth line duty with the Kings as he makes the adjustment from the AHL to the NHL. Shore isn’t lighting the NHL on fire. Nevertheless, the adjustment seems to be coming along. One hint that Shore has earned some trust from the Kings coaching staff is that he is seeing time on the penalty-kill. Despite that apparent trust, head coach Darryl Sutter has proven to be reticent to praise players, especially young prospects, and that’s probably a vast understatement. As such, it was no surprise when he offered a rather guarded assessment of Shore. Sutter then issued his usual challenge to one of his young charges through the media. Shore was a healthy scratch at Winnipeg on March 1, a 5-2 loss. But from the looks of it, he is not likely to let that get to him. “As time goes [on], you get more comfortable, and so it’s just a conscious effort every day, getting a little bit better, and hopefully, it translates,” he noted. What does Shore think he needs to work on in order to improve?